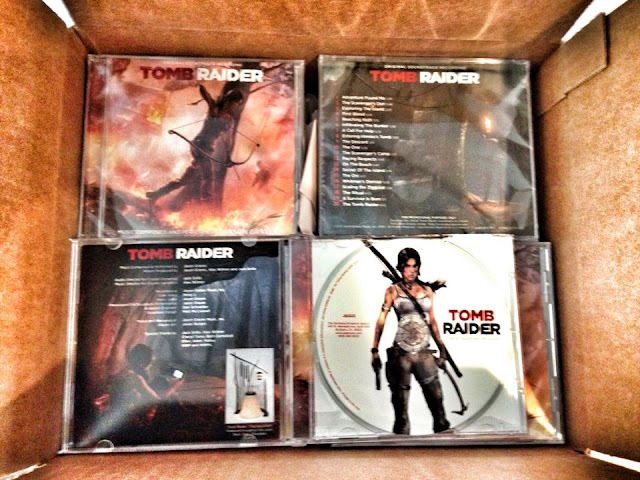 Today Tomb Raider (2013) composer Jason Graves shared pictures of promotional soundtrack CDs to his blockbuster titles Dead Space 3 and Tomb Raider via his official Facebook page; Jason Graves Music. The CD appears to have 20-tracks and includes a profile of "The Instrument" on the back cover; a custom built sculpture designed to produce unique sounds and timbres for use in the score to Tomb Raider. While not established, it is assumed the material from this disc will serve as the body of the imminent digital release on major electronic music stores such as iTunes and Amazon MP3. 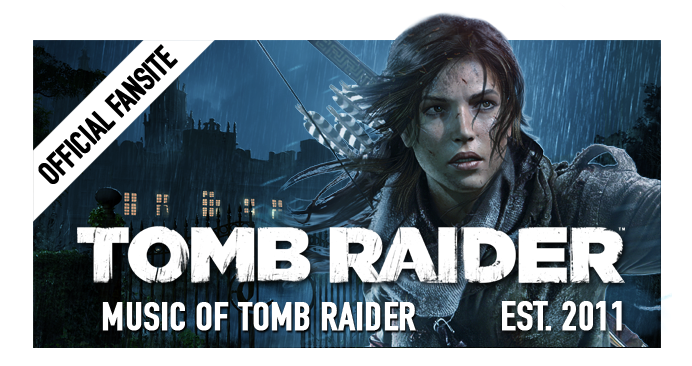 Tomb Raider releases worldwide on March 5th, 2013. 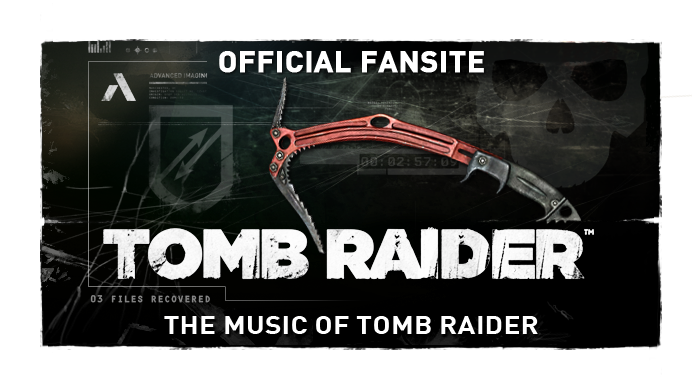 The Collector's and Survivor Editions include an exclusive "Survivalist" cut of the score in physical format for North America and digital format around the rest of the world. 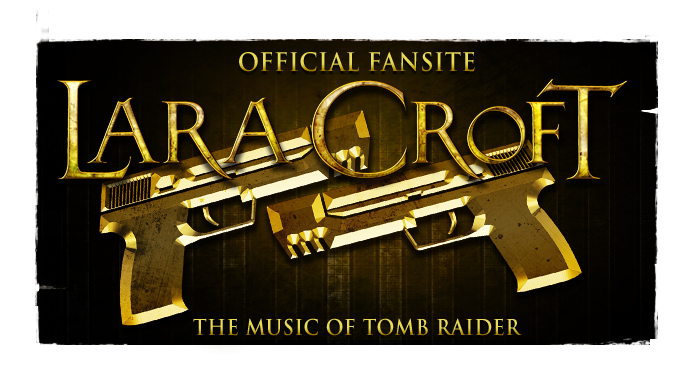 Expect the official soundtrack to land on the same date across digital stores. Update: Graves himself has let MoTR know that this CD represents the same music as the impending official release.